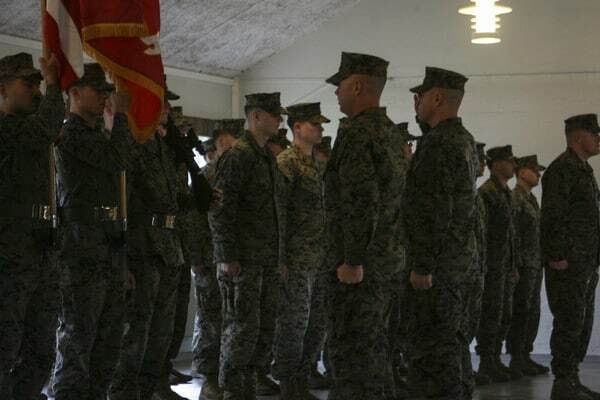 GERMANY —This is the first deployment of the expanded Marine Corps rotational presence of approximately 700 Marines in Norway, which was announced by the Government of Norway in August. The expanded rotational presence was marked by a transfer-of-authority ceremony today in Setermoen, Norway, presided over by Maj. Gen. Russell A.C. Sanborn, commanding general of U.S. Marine Corps Forces Europe and Africa. exercises in the Nordic regions that: supports NATO and USEUCOM campaign plans; increases interoperability with Allies and partners; and improves the Marine Corps’ cold weather and mountain warfare proficiencies. The U.S. has a long and close relationship with our NATO Ally Norway on defense and security cooperation and through its continued rotational deployment, 3rd Battalion, 8th Marines will continue this proud tradition.